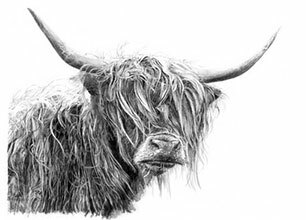 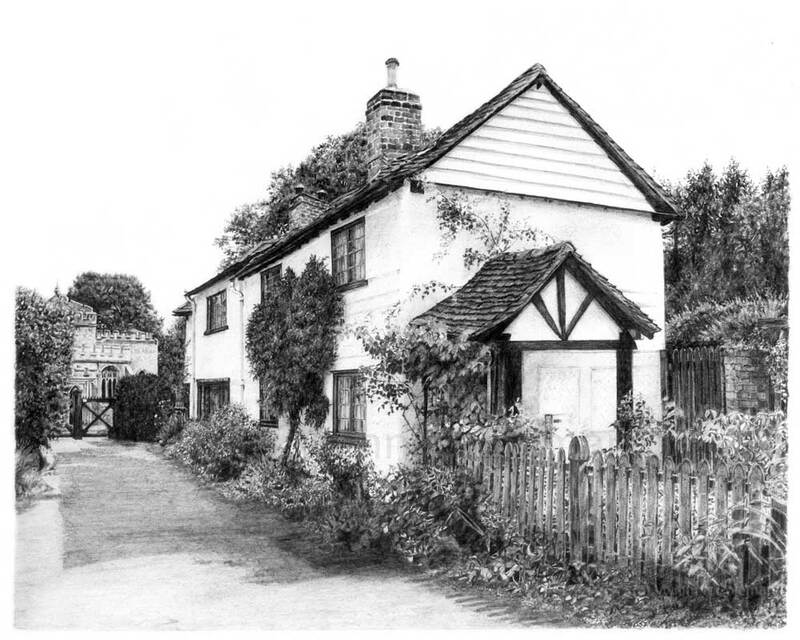 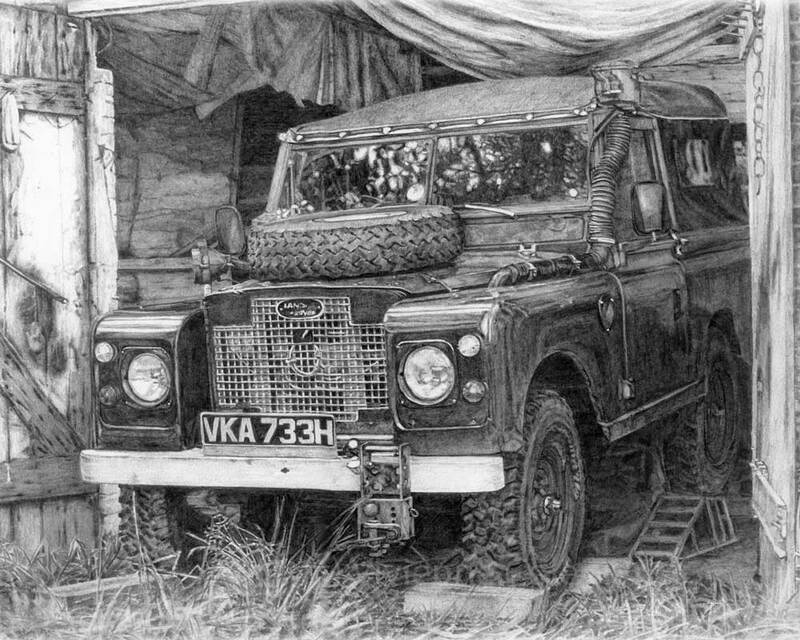 I draw beautifully detailed pencil drawings to commission and for exhibition. 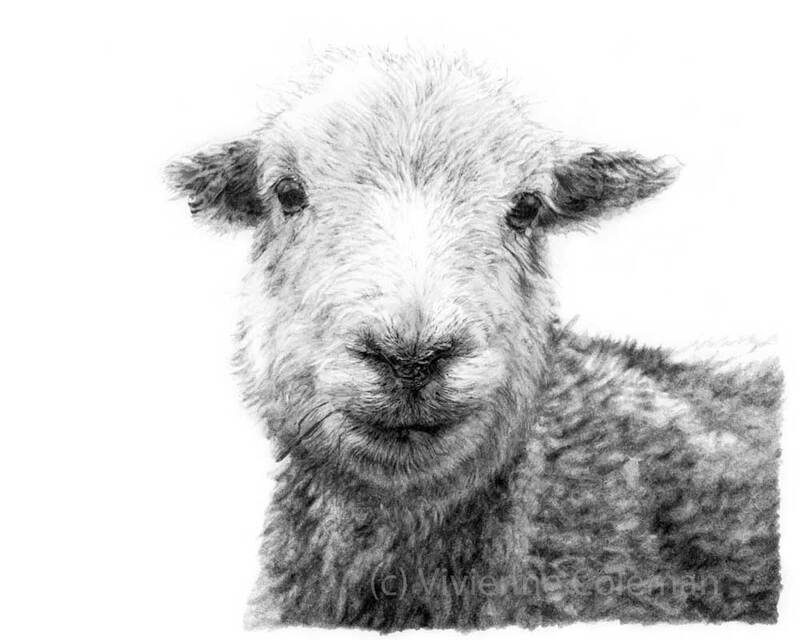 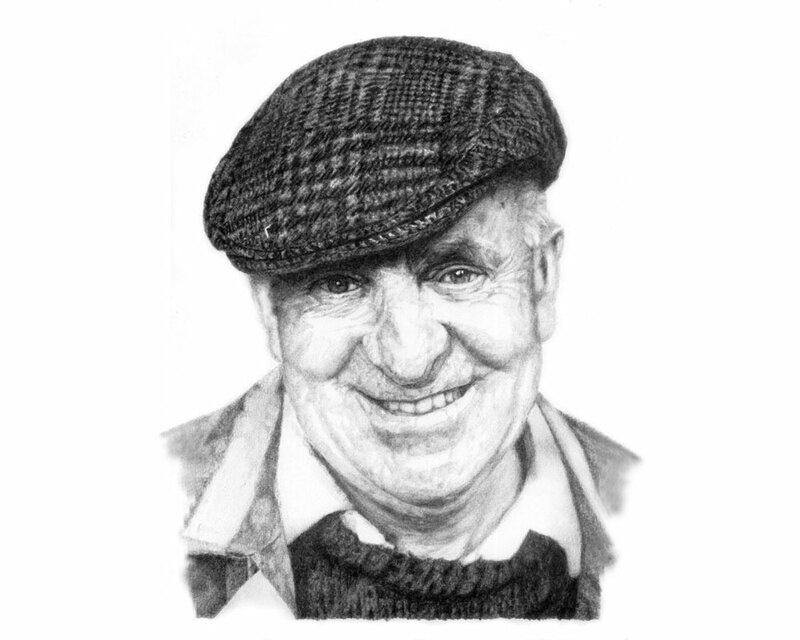 I am a successful professional artist and published author who specialises in pencil drawings. 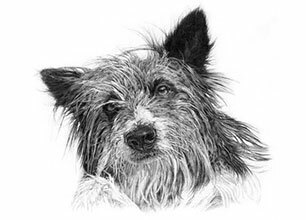 A trained Research Scientist with many years working in the public and private sectors, I was inspired to draw again by the Mawbray Art Group. 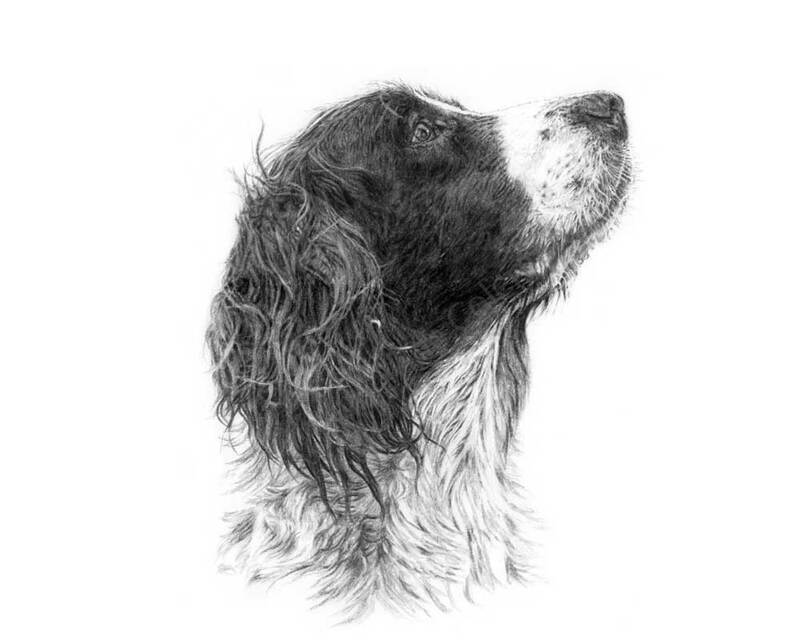 I now undertake commissions including pet portraits, landscapes, people, wildlife and vehicles, as well as producing a variety of originals, prints, cards and gifts for exhibition and sale. 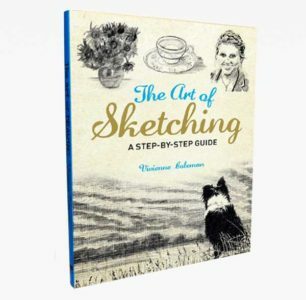 Featuring a variety of local subjects, lots of 10-minute sketches, and is an easy-to-follow step-by-step guide for complete beginners and those wishing to refresh their skills. 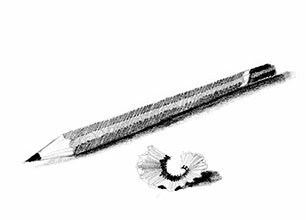 Drawing is all about learning to really see the world around you and to translate it on to paper. 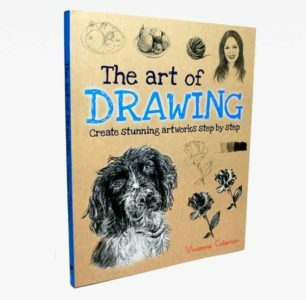 In this book, I’ll show you how you can use just a few simple strokes, shapes and shades to draw almost any subject you like, from a piece of fruit to a detailed landscape.